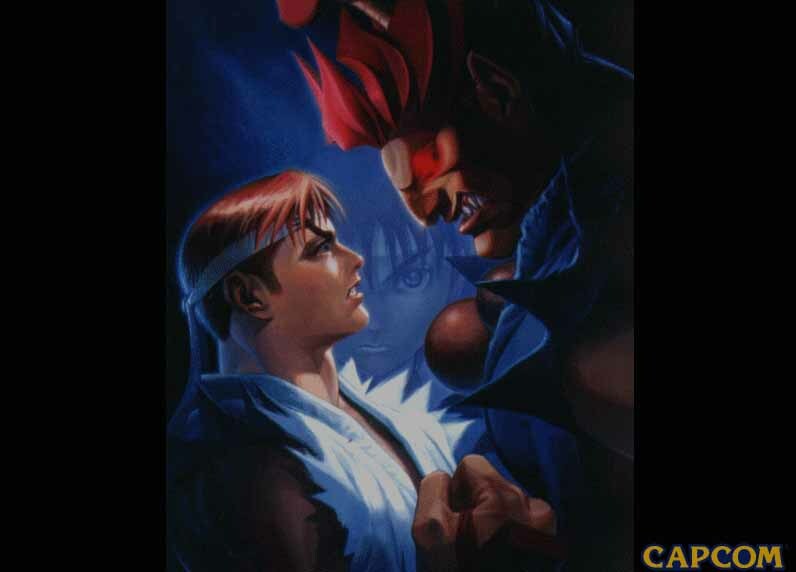 ADON is the skillful student of the Muay Thai Kickboxing Master, Sagat. But unlike his master, he trained under a different style�the Jaguar. Though arrogant and proud, Adon adored his master more than anybody else and acknowledged Sagat as the greatest fighter alive. Vega: You have earned a place in Shadaloo. Vega: I'm Vega, Lord of Shadaloo. I'm the best there is! Adon: The best there was, is more like it. Adon: Aah, Sagat! Did you think you could escape from me? Now that I've found you, you must be killed. Sagat: In your dreams, warrior! Adon: My dreams are your nightmares. Adon: Sagat, you're through! Your Muay Thai is old and useless. If you try me again, I'll crush you! YEAHH! (destroying the head of the statue in Sagat's stage) One with the old. In with the new. Months later at the Muay Thai arena, 10 minutes before the main event with the new champion Adon. Servant: Master Adon! There is a problem! Your challenger was killed by a mysterious warrior moments ago! Adon: Who? What did he looked like? Adon: I know him. He uses the same power Ryu used to defeat Sagat. I must annihilate him now to prove that Adon of Muay Thai is the mightiest champion of THIS world!